Guys, today`s morning started from the awesome news we cannot wait to share with you - at 4:00 AM 06.10.2017 Cart2Cart service performed the 100 000th migration! This is an absolutely new milestone we`re proud of. And, of course, none of this would have happened without you, our dear clients and partners. Thanks for trusting our company to be a part of your business growth! Since 2009, the year when Cart2Cart service started its own story, we helped thousands of merchants to fulfill their eCommerce dream. Millions of code lines, thousands of brainstorms, hundreds of monthly improvements and fixes, gallons and gallons of coffee, and new challenges every day. 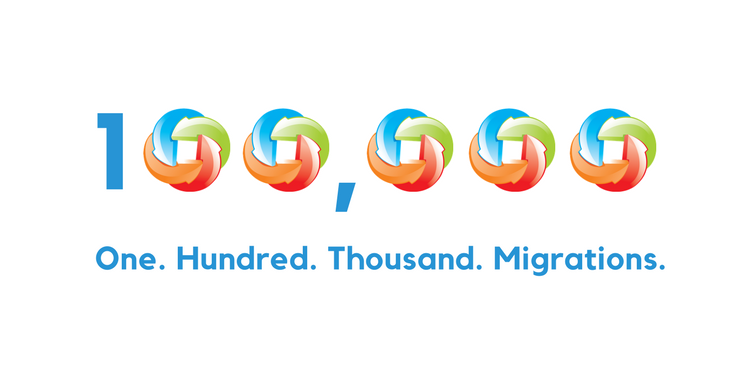 All that thorny path has led us to where we at: at the milestone of 100,000 migrations. During the 9-year development path, we have been doing our best to reach an international level and word-wide recognition. We got tons of reviews and feedbacks that drive us for more accomplishments & goals. 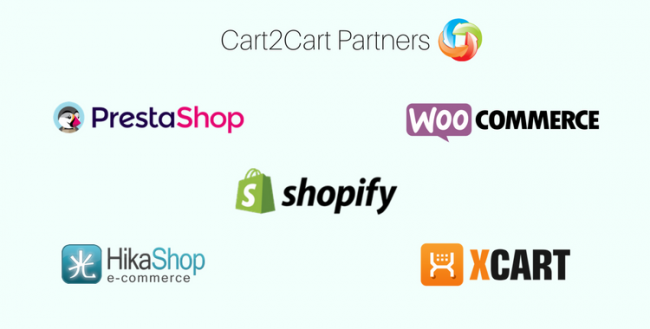 What’s more, we just recently expanded our list of supported shopping carts to 80 platforms including solutions mentioned above and other the prominent and popular ones: Magento, OpenCart, BigCommerce, Volusion, Etsy, etc. No other market’s solution comes even close to that number! Together with a large list of supported eCommerce platforms comes the widest range of transferable entities including products, categories, customers, orders, reviews, coupon codes, taxes, manufacturers, multiple languages, customer passwords, etc. We're always trying to be helpful for our clients, that's why, Cart2Cart offers 24/7 support via chat, phone or submit ticket. So, if you have any questions or just need some details about the migration procedure, feel free to contact us whether it's a day or night. So, are you ready to start an automated shopping cart migration #100,001? Don't waste your time, start a Free Demo Migration to one of 80 solutions and enjoy your new store in just a couple of hours! !